From January 2013 all intern estate agents had to complete a mandatory one-year internship programme on entering the real estate profession. The programme is designed to ensure that intern estate agents get meaningful, practical experience combined with their theoretical estate agency studies during the first 12 months of their internship period. The idea is that a new agent must be provided with a structured learning environment so he or she can get the necessary experience to confidently perform the functions of a professional estate agent. It’s a wonderful and necessary idea but, to be frank, quite difficult to implement if you’re the principal of the agency or manager of the intern estate agent. It takes a tremendous investment of your time and effort to take even one intern agent through this programme. To make this process easier and manageable for intern estate agents and principals, Deon Terblanche teamed up with Yolande Botha of Realysis Academy. Over the course of 11 in-depth, online lessons, Yolande and Deon will take you through everything you need to know to compile a logbook, as required by the EAAB. Yolande is a qualified assessor and real estate trainer. She specialises in logbook and portfolio of evidence facilitation for intern estate agents (and, of course, their busy principals). In this preparatory session, you will get an overview of how the online logbook process will be conducted. In session 1, you will get an in-depth overview of the logbook process, how to do required projects, how to complete the logbook after each session and more. During Session 2 of the Logbook Facilitation process, among other things, you will learn how to log the practical experience you gain as an intern. In this session of the logbook preparation, Yolande Botha shares the basics of the products and services of an estate agency with you (as well as the project and logbook to be completed). In session of the Logbook Facilitation process, Yolande Botha will introduce you to the legal environment applicable to the real estate industry. In the fifth session of the logbook facilitation process, Yolande Botha covers the major financial and taxation affairs applicable to the sale and purchase of property. In this session 6 of the logbook facilitation process, Yolande Botha discusses the ins and outs of marketing and canvassing for estate agents. In session 7 of the logbook facilitation process, Yolande Botha discusses the qualification of buyers and sellers and advertising considerations. 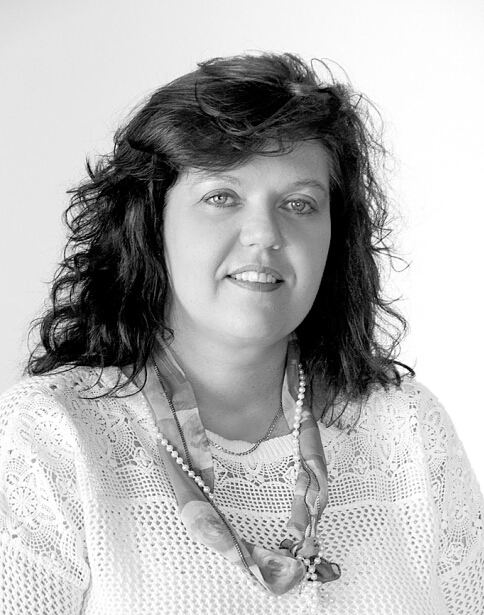 In this session 8 Yolande Botha discusses all aspects relating to qualifying buyers and sellers, as well as building teams in the workplace. In session 9 of the logbook facilitation process Yolande Botha explains aspects relating to the management and administration of estate agencies, and she includes this session’s project and logbook details. In this last recorded session of the logbook and portfolio of evidence facilitation process, Yolande Botha discusses paralegals in real estate as well as the final project (9) and logbook work.